May | 2015 | Is Christianity True? Several weeks ago I posted about a debate on the source of morality hosted by New York Apologetics at the Stony Brook University between Frank Turek and Michael Shermer on April 16, 2015. Apparently it is still making news. In fact, the two debaters teamed up to counter a student group on campus about free speech. Check it out here. UPDATE (May 20, 2015): Here is Turek’s blog on this issue. Frank Turek also discussed this issue on his radio show and podcast and had Michael Shermer on the air. UPDATE (May 21, 2015): The Stream article. 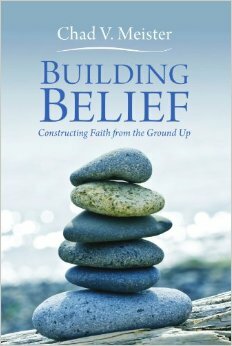 Building Belief: Constructing Faith from the Ground Up. By Chad V. Meister. Baker Books, 2006; 227 pages. Meister opens his presentation by recounting a sudden realization he had while preparing to meet with an atheist to discuss the merits of Christianity: “In preparation for our time together, I sketched out a diagram that was the culmination of several years of study and reflection as well as what I take to be a divine epiphany that afternoon. I call it the Apologetics Pyramid, and this book consists of that same basic structure . . . plus ten years of research and reflection on the topics of which it is composed” (p. 11). This “epiphany” lays out the framework of the book. Imagine an equilateral triangle divided into six parts horizontally from top to bottom. Each section, starting from the bottom, is to aid the reader in building belief. The reader begins the journey at the base and “through real-life stories, examples, and evidences, we will continue our journey until we reach the peak of the pyramid” (p. 14). Like Beatrice guiding Dante up through the levels of paradise, Meister guides the reader up each step of the pyramid. The bottom of the pyramid begins with a discussion of “Truth”: that truth is absolute and not relative. Meister surveys three attempts to define truth: the correspondence, coherence, and pragmatic views, and he argues that the correspondence view is the one that can withstand scrutiny. A discussion of religious truth and pluralism wraps up the opening chapter. At the conclusion of this (and every other) chapter, Meister provides a list of works for further reading. Appreciatively, he not only lists works in favor of his position, but provides a list of works against his conclusions. This gives a real feel of honesty and openness to Meister’s presentation, and one cannot accuse him of only examining positions that favor his own. For example, at the conclusion of chapter one he provides references “For further reading in defense of absolute truth,” followed by references “For further reading in defense of relativism and pluralism” (p. 35-36). Questions for reflection are also suggested at the close of each chapter. 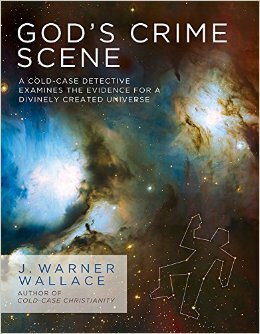 After examining what truth is in the first chapter, he turns to the question of what is the truth in the remaining of the book. Meister moves up the pyramid discussing worldviews in chapters two and three, the existence of God in chapters four through six, the reliability and divine inspiration of the Bible in chapter seven, the evidence of the Resurrection in chapter eight, and caps off the pyramid with a clear presentation of the gospel in chapter nine. 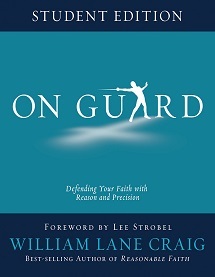 Building Belief does not provide any new apologetic information (such as a novel argument for the existence of God or an original critique of atheism), but Meister has supplied, as Lee Strobel aptly puts it in his recommendation of the work, a “concise, clear, and compelling” case for Christianity. The criteria of logical consistency and existential livability are employed to examine the viability of the worldviews of theism, atheism, and pantheism. 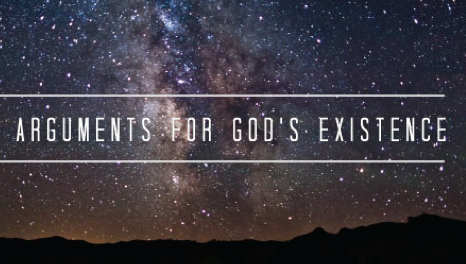 The traditional arguments for God’s existence include the design, cosmological, and moral arguments. Both manuscript and archaeological evidence for the reliability of the Old and New Testaments is examined. Messianic prophecies establish the divine inspiration of the Bible. Meister inspects six historical truths supporting the bodily Resurrection of Jesus, followed by a critique of naturalistic explanations for the fate of Jesus. The famed trilemma of “liar, lunatic, or lord” rounds out the treatment of the Resurrection. Finally, the journey to the peak of the Apologetics Pyramid reaches the good news – the Gospel message. Although Meister has not provided any new apologetic information, his clear prose and presentation was refreshing. 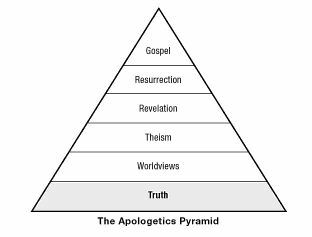 The Apologetics Pyramid provides a needed format or template for presentation, and the list of works in favor as well as against his conclusions is an elevating touch to the many apologetic works in the market. “Incarnation and Theodicy” by William Lane Craig at Reasonable Faith – Dr. Craig gets questions emailed to him and he chooses one and answers it. This week he focuses on the coherency of the incarnation and the importance of properly understanding that Christian doctrine.